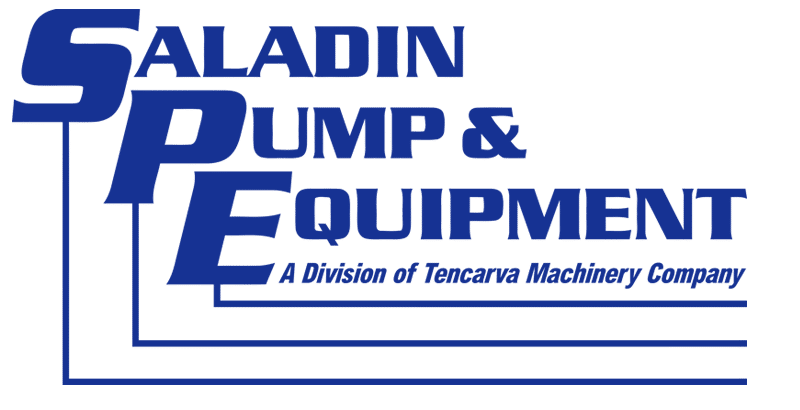 Saladin Pump & Equipment was incorporated in December of 1985 by John Saladin, Sr. and Frances Saladin. In the beginning there were 5 employees including John and Frances. Starting with one product line, a small territory, and just over $1 million in annual sales, the company has grown and now has 18 product lines, 15 employees, and over $11 million in sales. We have our main location in Beaumont, Texas and one satellite office in Lake Charles, Louisiana. The company serves southeast Texas and southwest Louisiana, an area rich in industrial plants. As an industrial pump distributor we strive to cover our sales area with exceptional products, service, and expertise. Saladin Pump & Equipment’s mission statement is: “Our mission is to meet and exceed customer expectations by providing value with quality products, quality service, and quality people. We will provide pumping solutions and reliability for our customers at competitive prices, while maintaining high standards of integrity and ethics.” For us, it is about local service, expertise, and taking care of our customers. While we have very strong product lines, the true strength of our company is in our people. Our employees average over 10 years of service with Saladin Pump and over 18 years in the pump business. The expertise of our people allows us to offer our customers more than just selling a product. We do applications engineering, field trouble-shooting, and we offer local shop repair and fabrication capabilities. Saladin Pump is a member of the Better Business Bureau, the Beaumont Chamber of Commerce, the Texas Association of Business, and the National Federation of Independent Business. We also support numerous charities, both local and national, throughout each year. Our business was well established by John and Frances Saladin 30 years ago with the guiding principles of customer service, integrity, ethics, and taking exceptional care of our customers. Over the years we have adapted to grow and expand our business. We have added product lines, as well as equipment and personnel to fill the needs in our marketplace. This has been a win/win situation for our company and for our customers. This increased capability has made us a stronger and better company. We plan to continue our growth by listening to our customers and adapting as necessary to support them. Good people, good products, and great service have been the key to Saladin Pump’s success, and we hope to continue on the positive path established by our founders.